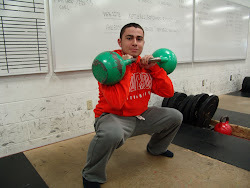 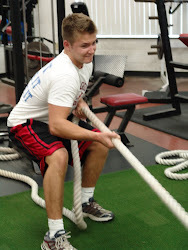 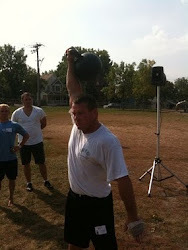 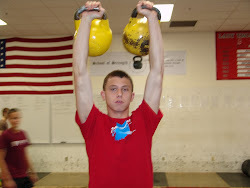 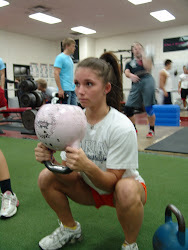 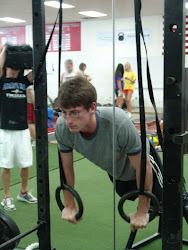 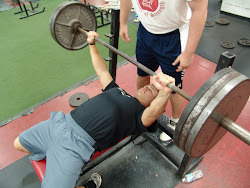 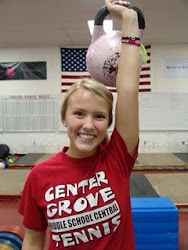 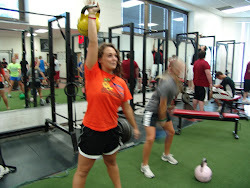 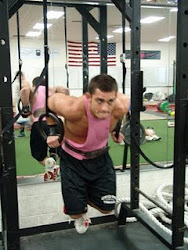 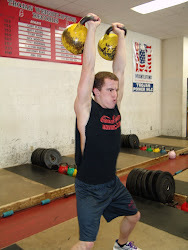 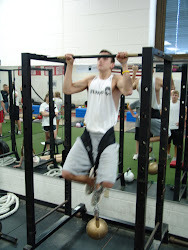 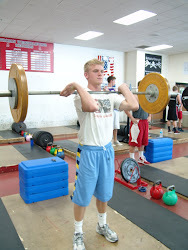 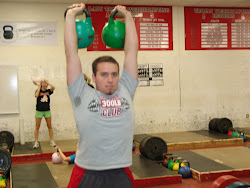 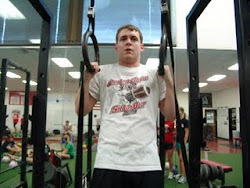 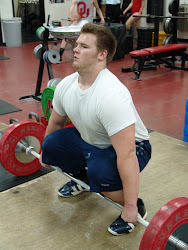 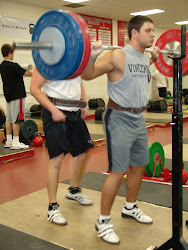 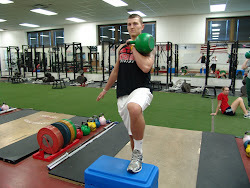 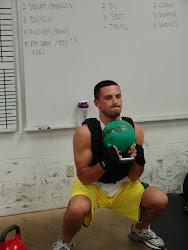 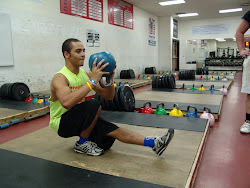 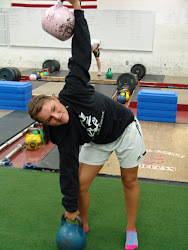 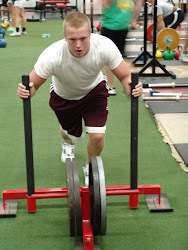 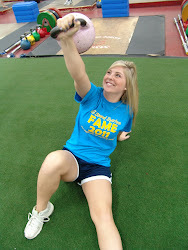 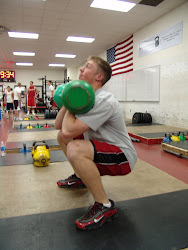 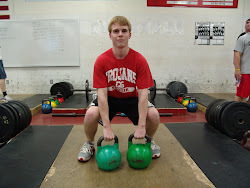 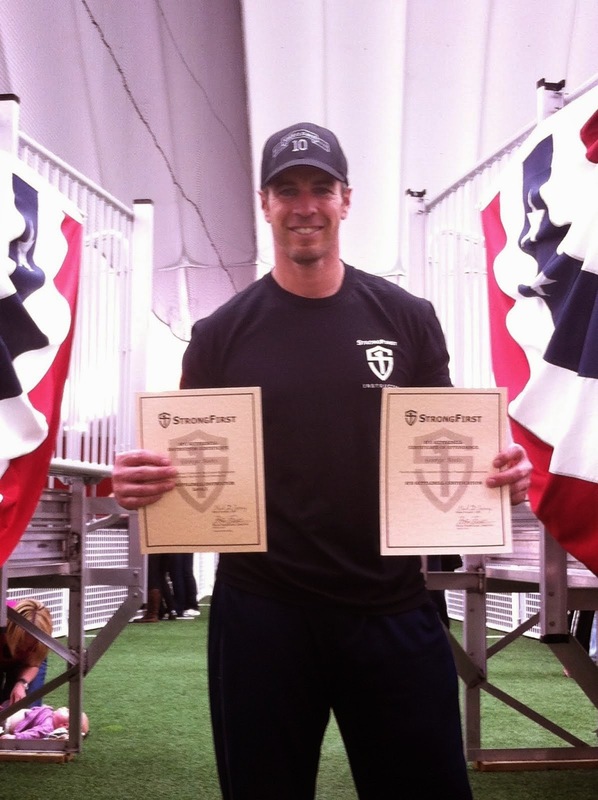 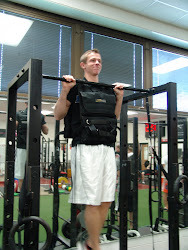 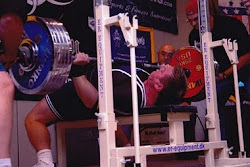 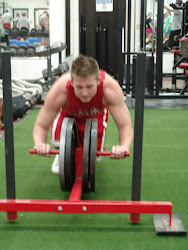 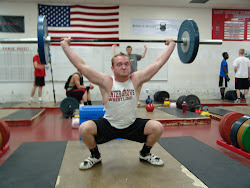 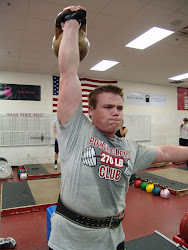 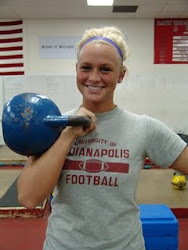 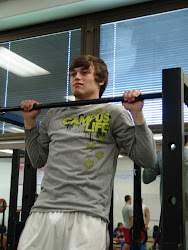 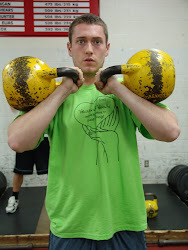 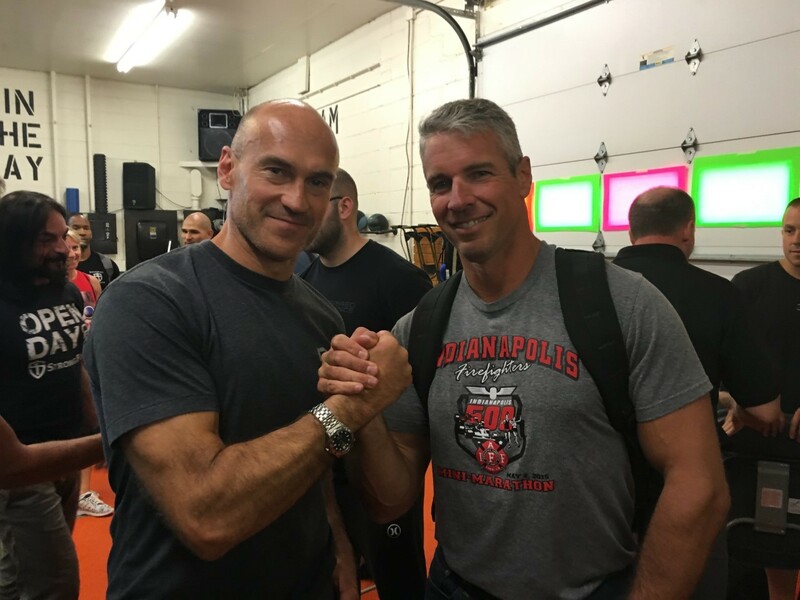 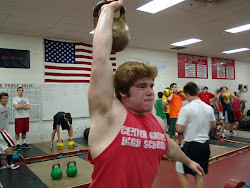 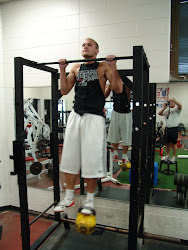 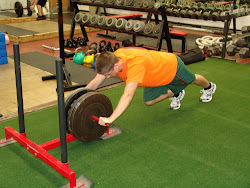 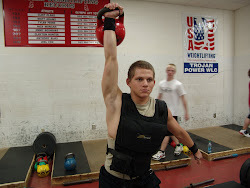 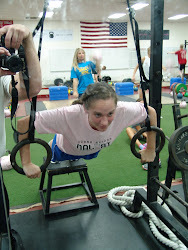 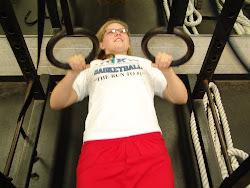 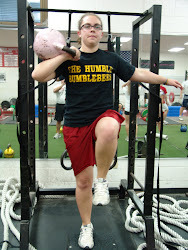 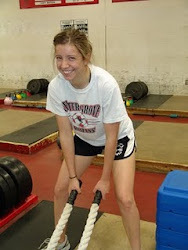 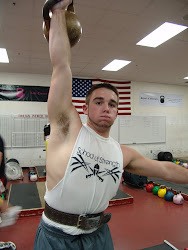 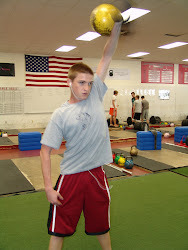 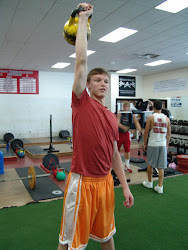 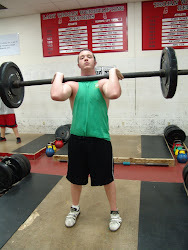 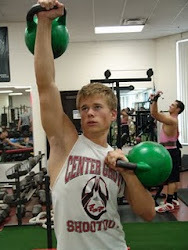 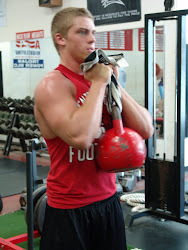 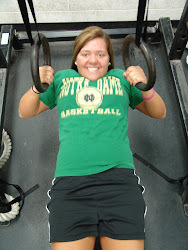 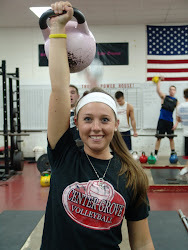 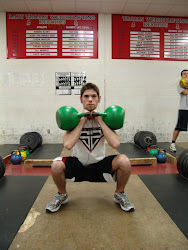 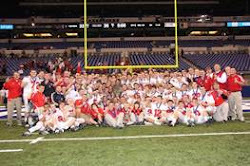 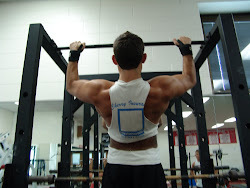 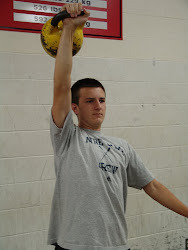 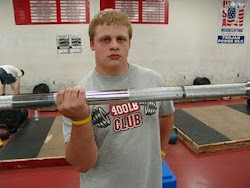 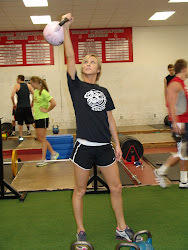 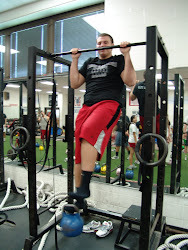 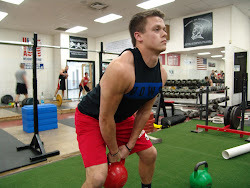 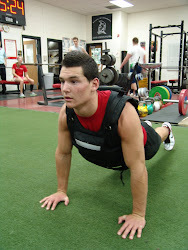 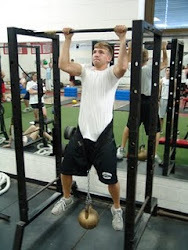 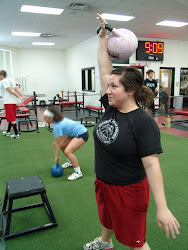 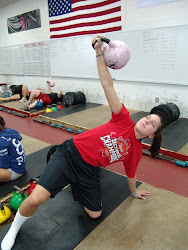 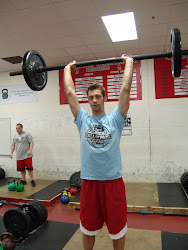 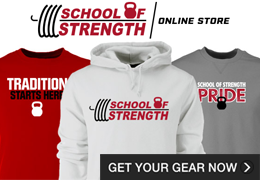 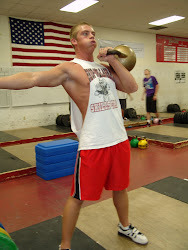 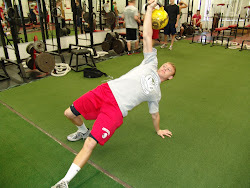 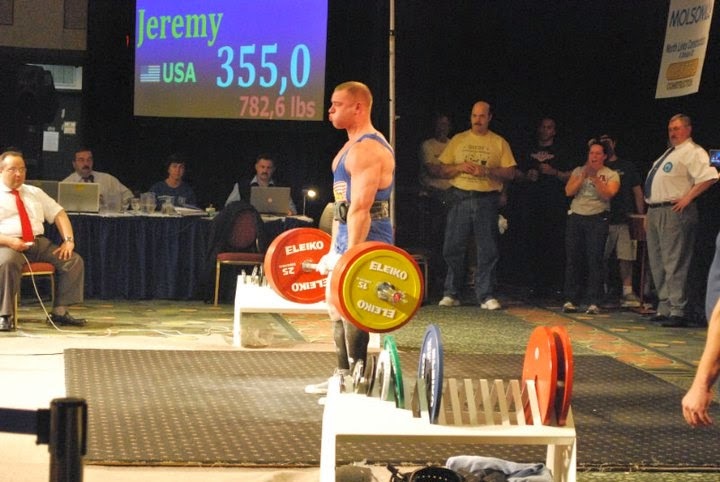 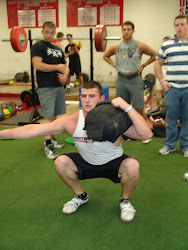 School of Strength-Kettelbell Gym & Performance Training: WARNING!!! 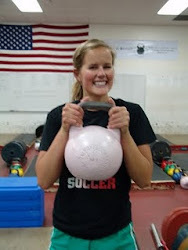 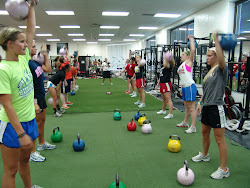 Group kettlebell training is addictive! 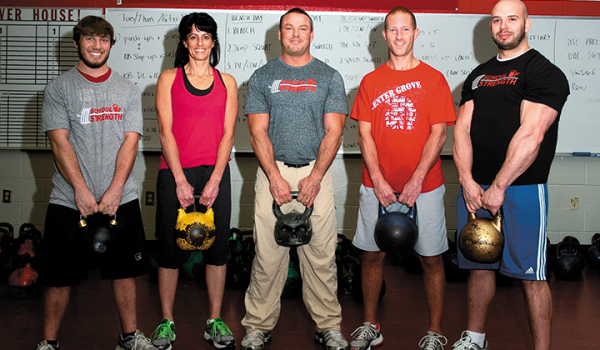 You may get hooked if you try a kettlebell session. 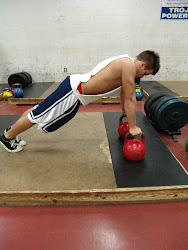 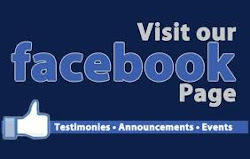 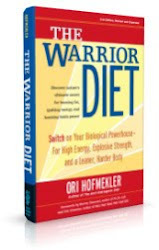 You may never go back to slow boring aerobics or commercial gyms again! 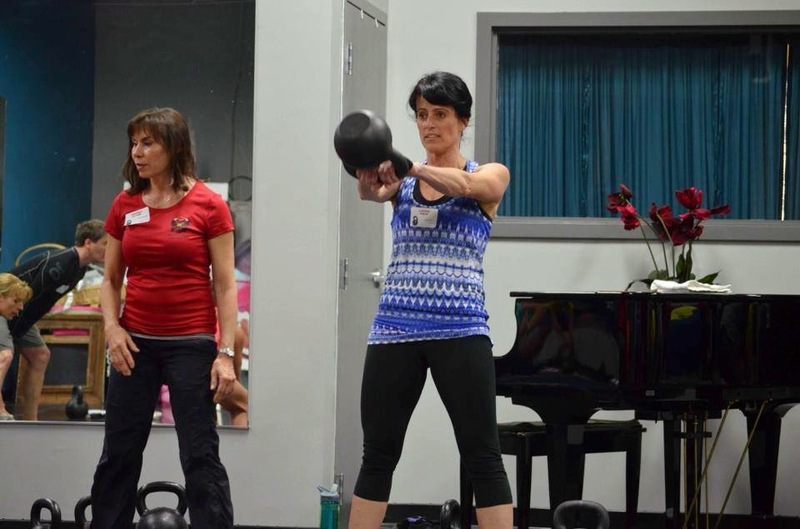 Our Bootcamp combines kettlebells and many other functional training methods in circuits that give you strength, cardio conditioning, muscle tone and fat loss all in one workout!